Buying a horse is a big decision, and it is worth taking your time and seeking professional advice to ensure that you make a good choice. It is always advisable to have a horse vetted before buying it, to assess its physical well-being. 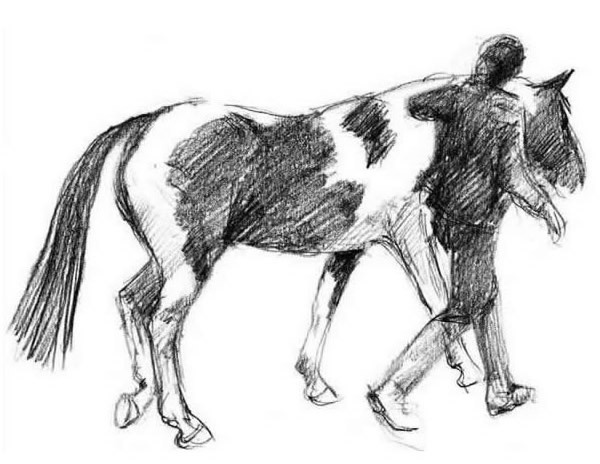 However, assessment of a horse’s suitability in terms of temperament and behaviour is often overlooked, and many problems arise because of this. Even experienced riders will often have a ‘type’ of horse they are more comfortable with – some may be used to, and comfortable around, a slightly nervous and reactive horse whilst others may be adept at managing more confident, pushy personalities but would not enjoy dealing with a horse who leaps sideways at every leaf blowing down the road! 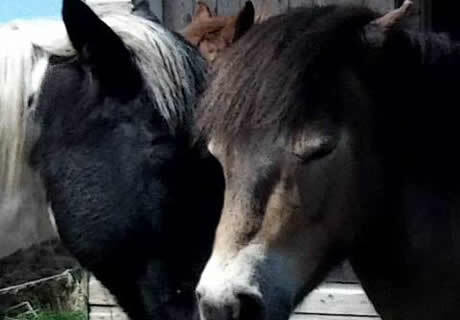 Some buyers are looking for a ‘project’ horse and would welcome a bit of a challenge, others want a quiet, well-schooled horse to enjoy relaxing leisure time with. Unless you are getting a horse on loan first, the time you have to assess his temperament and behaviour will be quite limited. It takes experience and a good knowledge of horse behaviour to make such an assessment, sometimes based on fairly subtle signs. It can also require some experience to gather relevant information from the seller about the horse’s history and current behaviour. The horse’s attitude to people, with particular emphasis on the interactions between you and the horse. For example, how much attention does the horse pay to people? Is he relaxed and willing to listen to you, or is he paying attention because he is nervous or because he is hoping for a carrot! Is he genuinely quiet and well-mannered, or has he just become rather dull and unresponsive to people? The horse’s attitude to the type of work you would require of him (e.g. flat work, hacking out alone, jumping) - is he relaxed and co-operative in his work, or are there signs of tension or resistance? Does he fully understand what is being asked of him? Behaviour during routine management tasks such as catching, tacking up and grooming - it’s no good having a great riding horse if you can’t catch him, and his ‘manners’ during handling are important for your confidence and safety, particularly if you are not very experienced. How safe does this horse appear to be for you to handle and ride? If there are some behavioural issues, how serious are they, and would you be confident and happy to manage or resolve them? A written report following the assessment can be provided, for an additional charge of £15.